Market Square Center is one of Leawood’s most prestigious retail locations anchored by Price Chopper who brings more than 13,000 shoppers per week to the center. 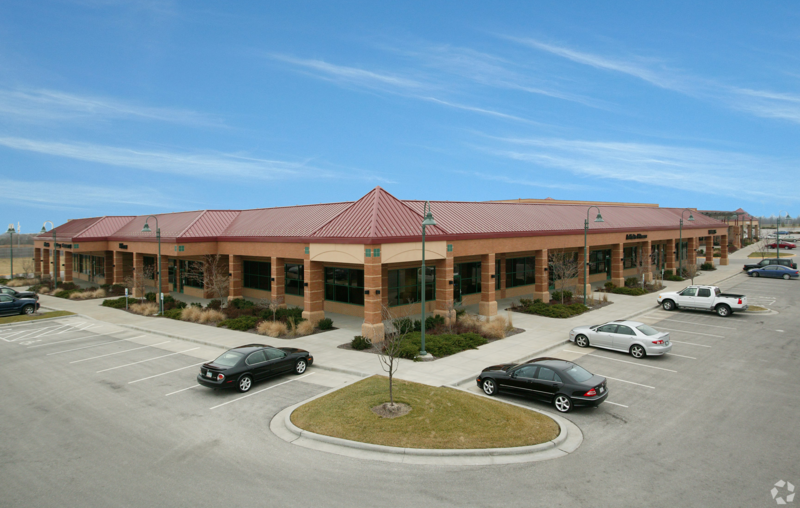 The shopping center is located at the northeast corner of 135th and Mission road, a high income area of Leawood, Kansas and has excellent access and visibility. Current Retail includes Price Chopper, Infinite Fitness, Lancaster Liquors, Jane’s Canines, Sarpino’s Pizza, Lifespring, Med Spa, Chinese King, Emler Swim School and Edward D. Jones. The center also includes two mixed-use space and pad sites that are available for build on the corner of 135th Street and Pawnee Lane. Market Square Center is managed by Copaken Brooks. Leasing renewals are also handled by Copaken Brooks with Colliers International as the leasing broker for the property and currently has available space.